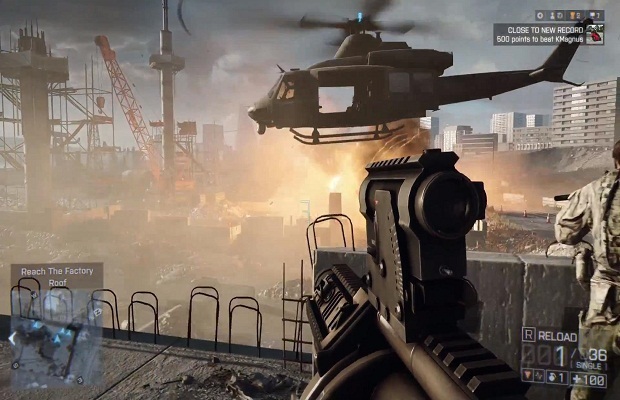 While EA and Dice have remained ‘hush hush’ about multiplayer in the next entry in the Battlefield series, fans can rest assured that multiplayer footage of Battlefield 4 will be shown at E3 2013. StickSkills will be at E3 this year, so stay tuned for all of our coverage, including coverage of Battlefield 4. Be sure to follow and like us on Twitter and Facebook to stay up to date.